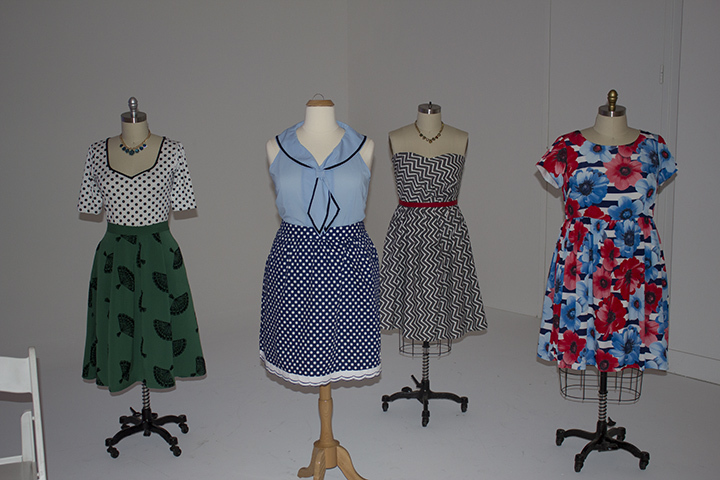 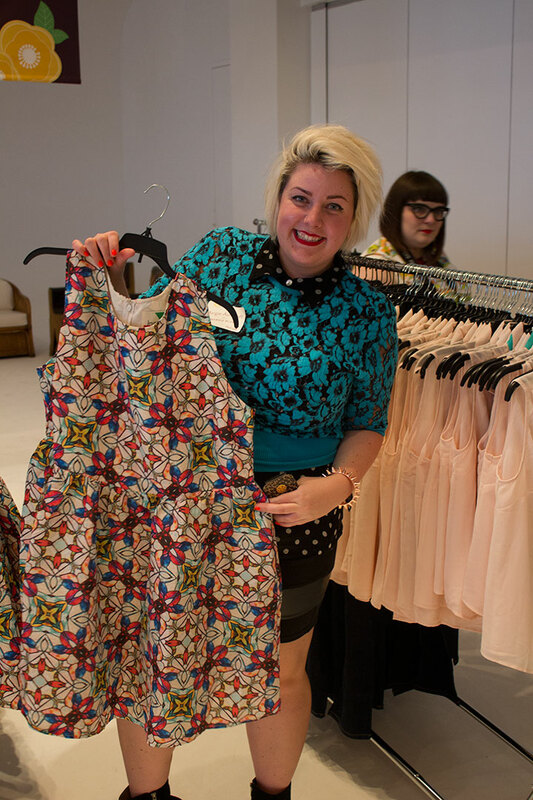 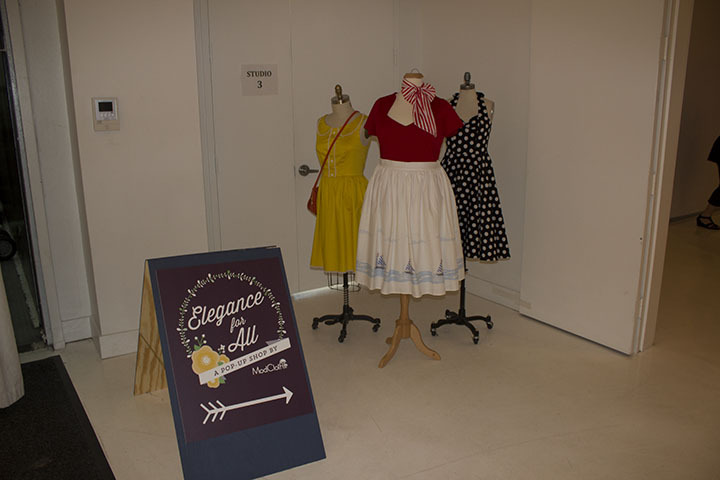 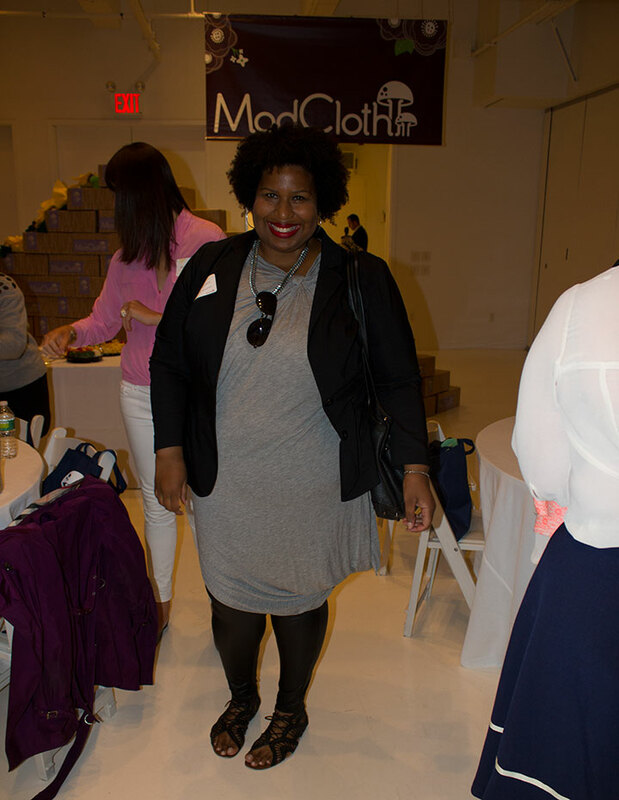 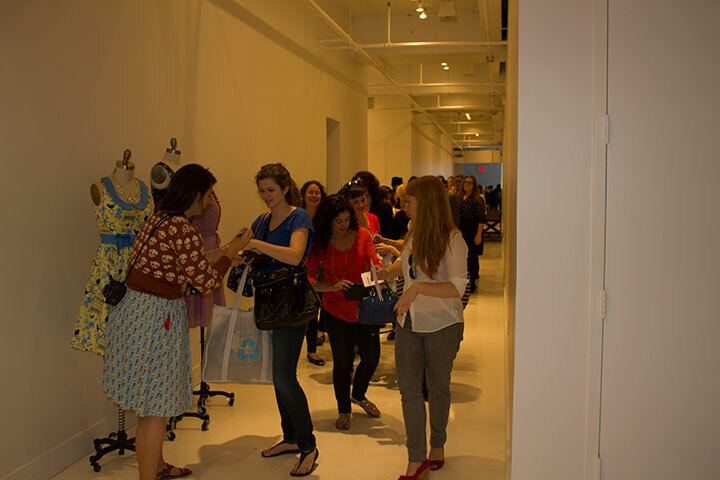 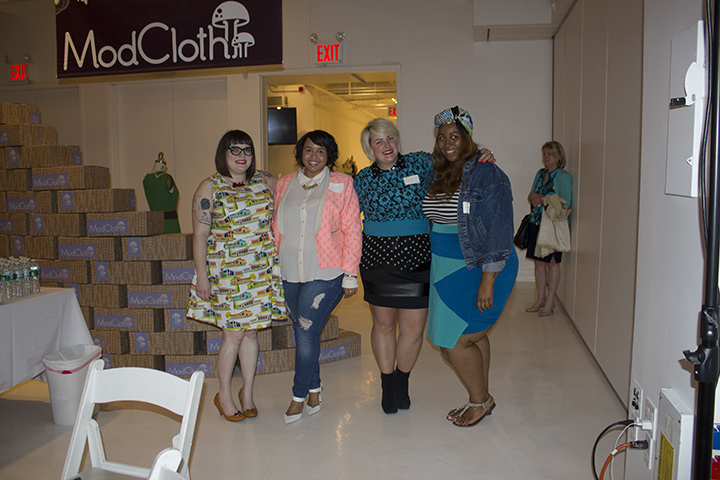 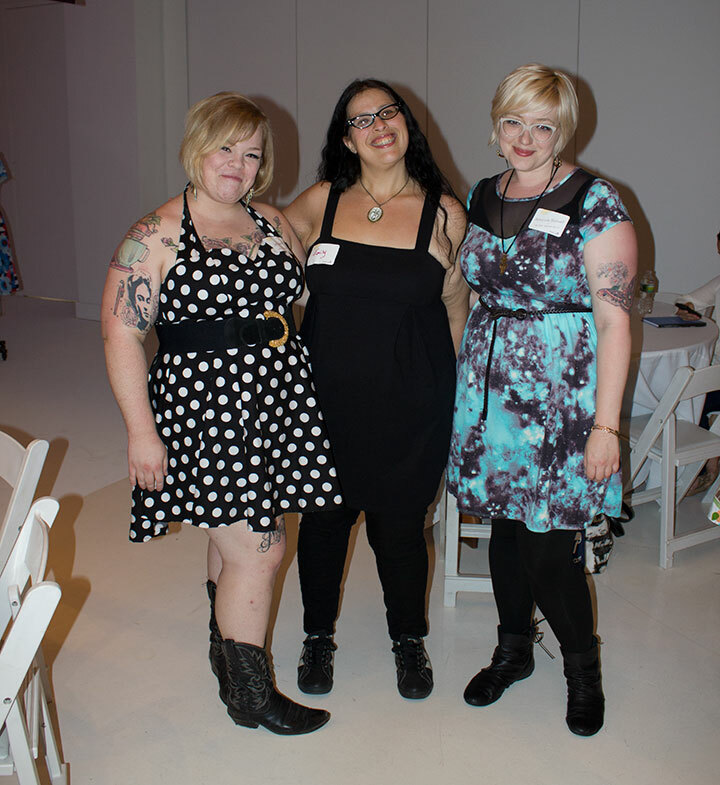 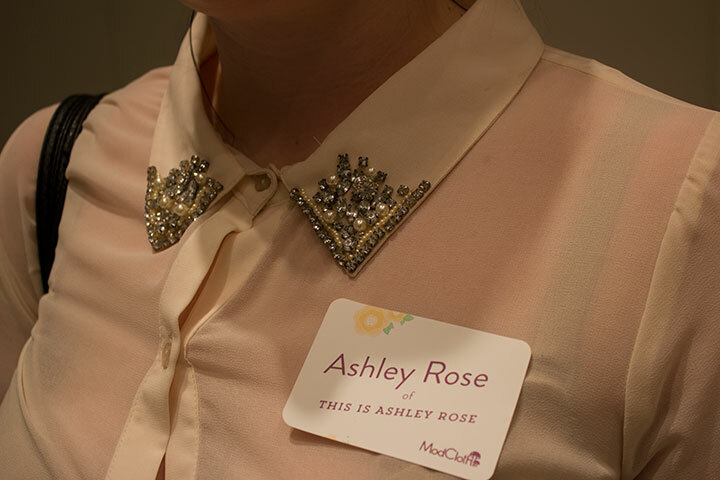 Margie Plus : Modcloth NYC Pop-Up Shop ! 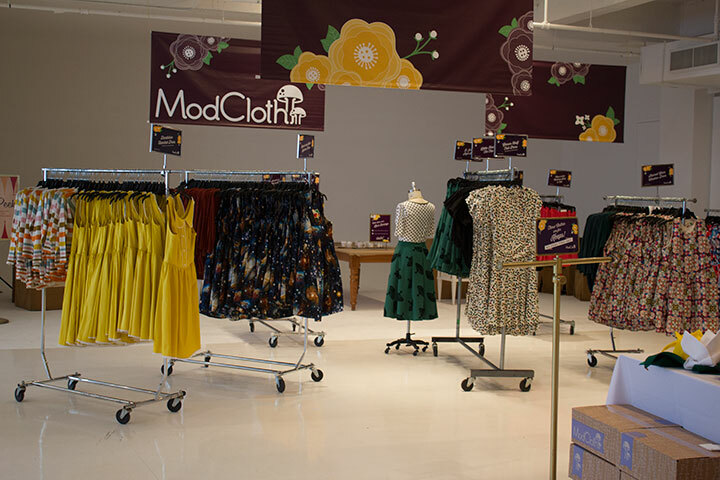 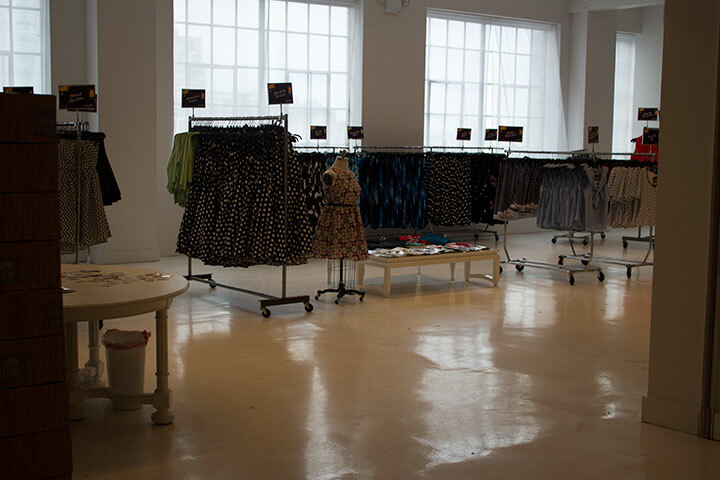 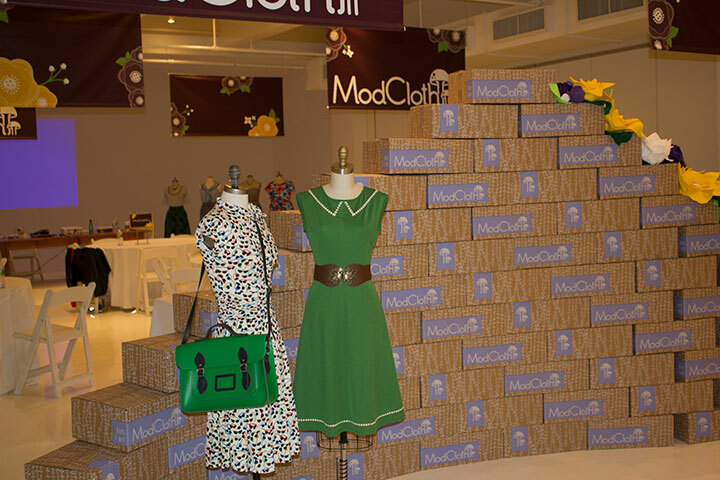 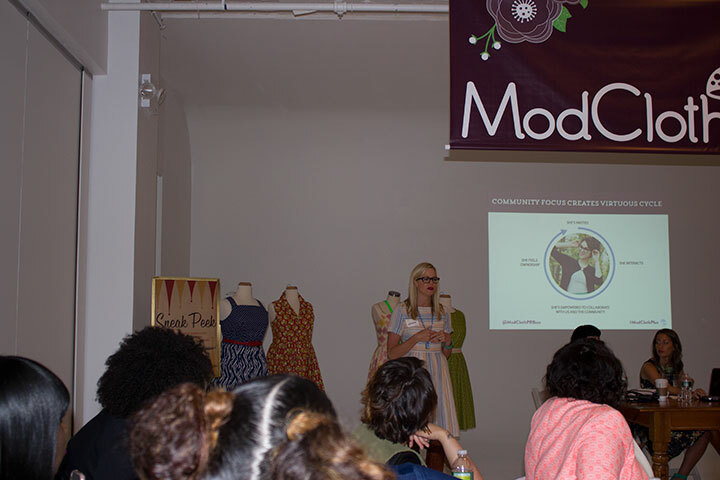 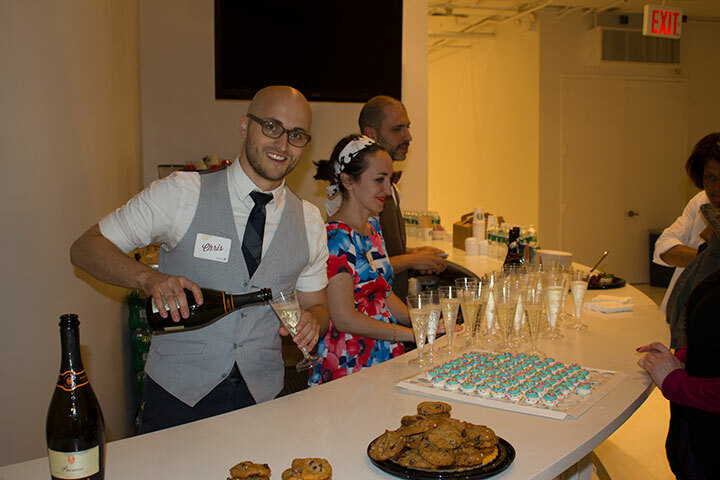 Modcloth NYC Pop-Up Shop ! 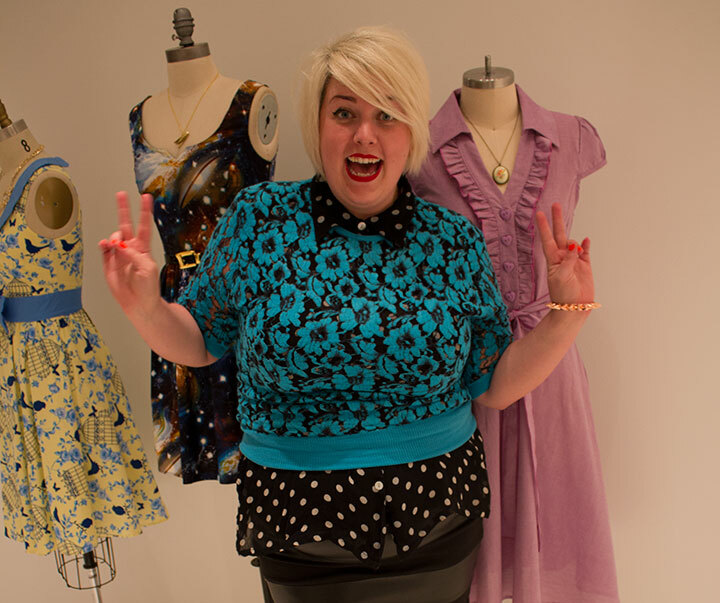 Wearing: Vintage polkadot blouse, Modcloth top, Torrid skirt, Nine West boots. 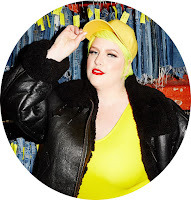 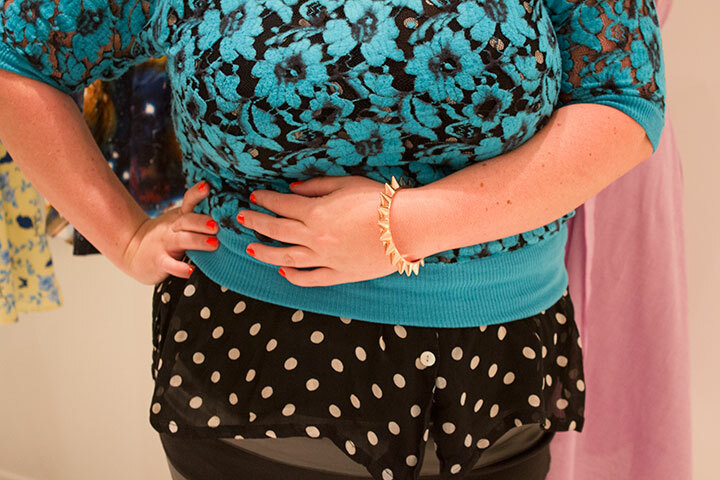 Click through to shop some new plus size @modcloth items!